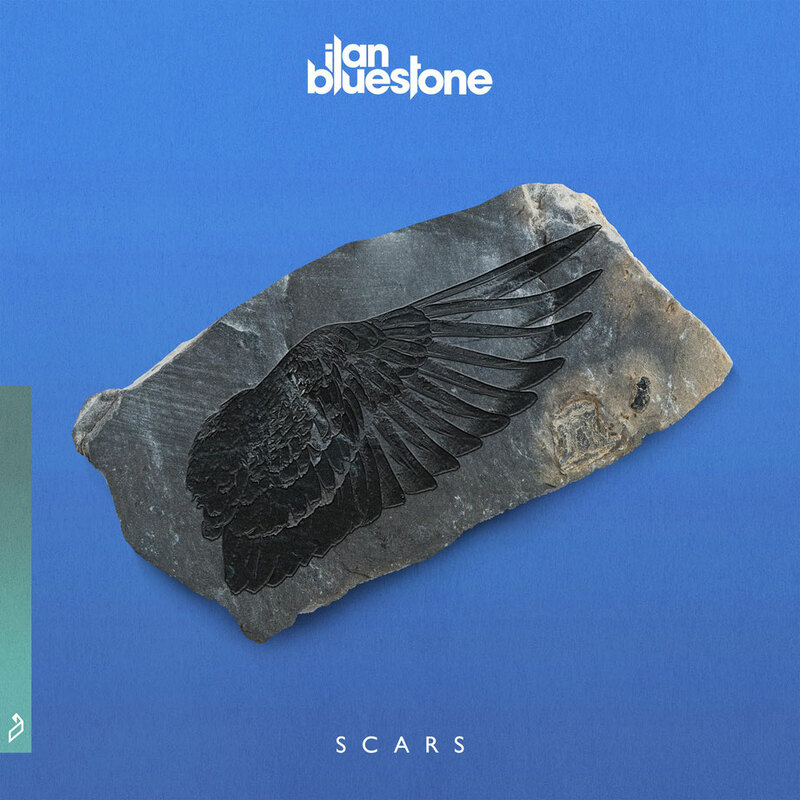 London based DJ and producer ilan Bluestone has probably grown to become a popular artist within the dance music space. After joining the Anjunabeats family back in 2011, the producer has been creating music through instrumentals and harmonious chords. 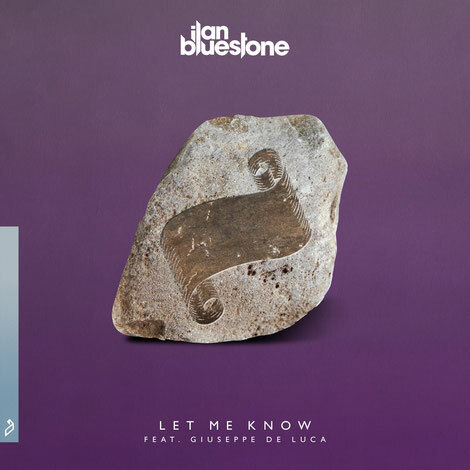 Now, he returns with another production, ‘Let Me Know’, alongside singer / songwriter Giuseppe De Luca and it’s out now on Anjunabeats. Filled with bouncy bass, synths, vocals and a drop, the track displays Bluestone’s progressive house and melodic trance style and is aimed at club and festival dancefloors around the world. Ilan's full ‘Scars’ album will be released 27 April on Anjunabeats.